AUTOTECH is a manufacturer of Needlepunched nonwoven filter media for dry and liquid filtration. Our team is focussed on continuous research and development of customized products from fiber to final processed roll goods. 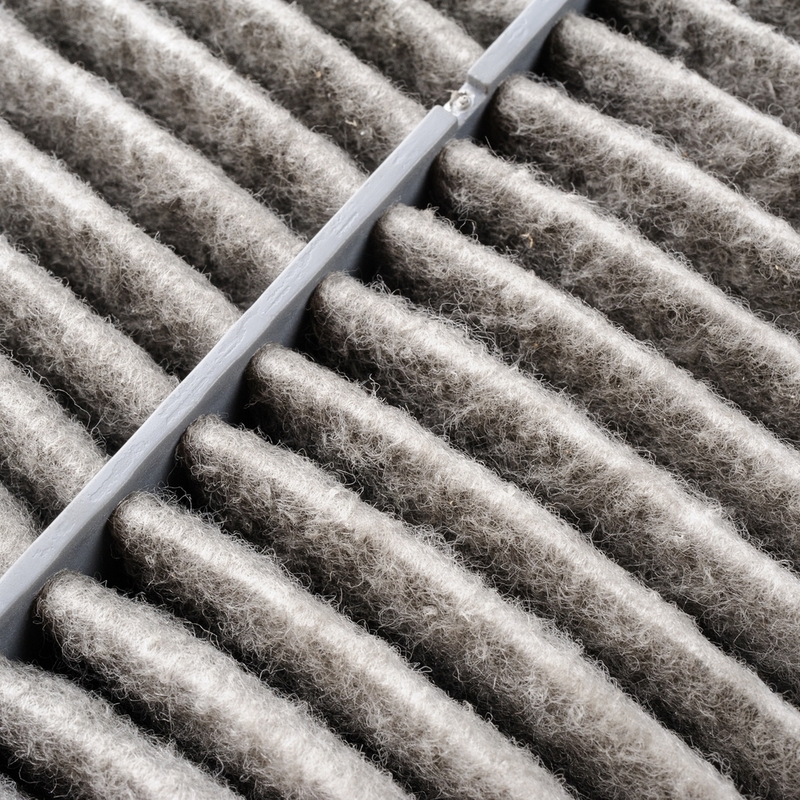 Our filter media products meet the latest ASHRAE standards and MERV range (Minimum Efficiency Reporting Value).